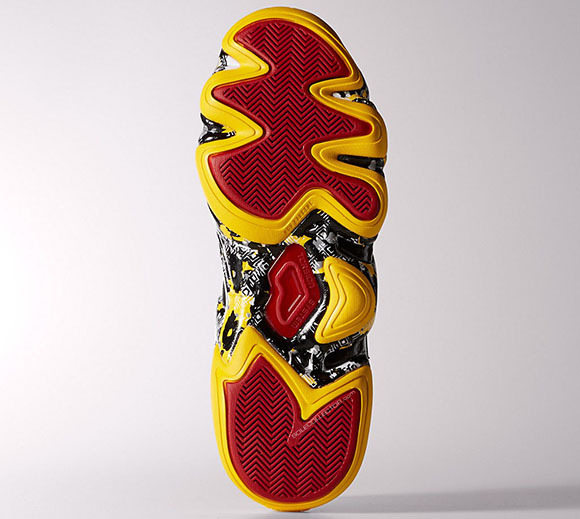 For fans of Kobe Bryant, you already know he was once signed to adidas. 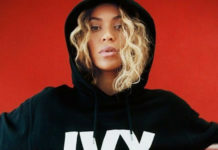 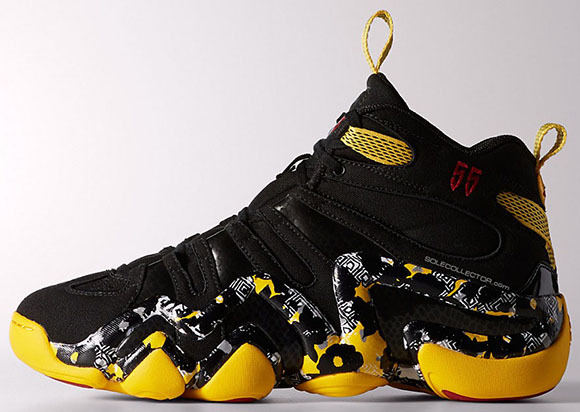 One of his more popular models with the brand is now known as the Crazy 8. 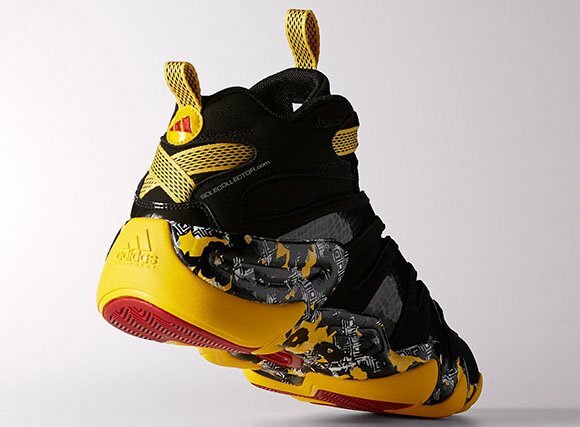 Dikembe Mutombo is another retired athlete that was once signed to adidas and the two will come together on the Crazy 8. 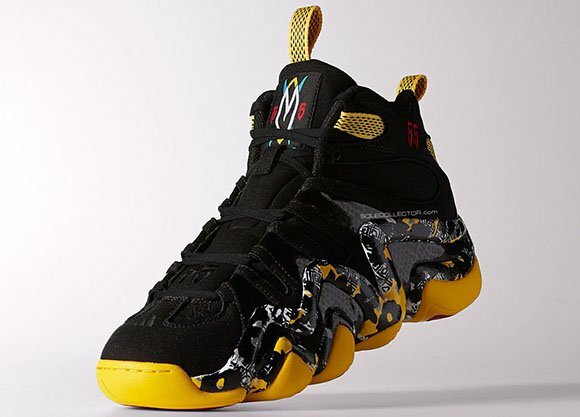 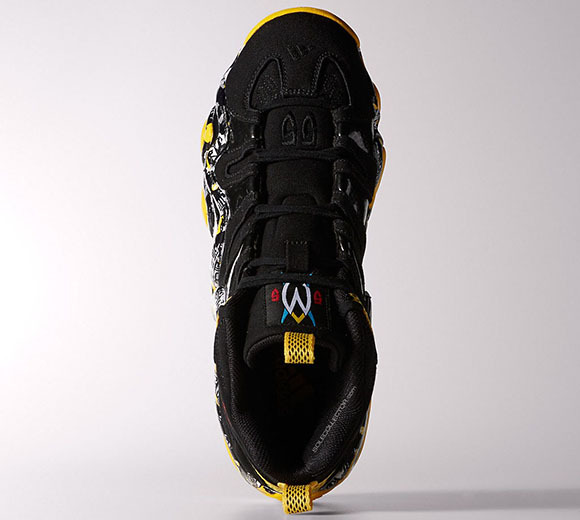 As you can see, the adidas Crazy 8 is inspired by Mutombo with his number 55 stamped on the ankle and logo patch on the tongue, black suede uppers, a mixture of yellow and red on the sole and the classic print that has been seen on past Mutombo releases. 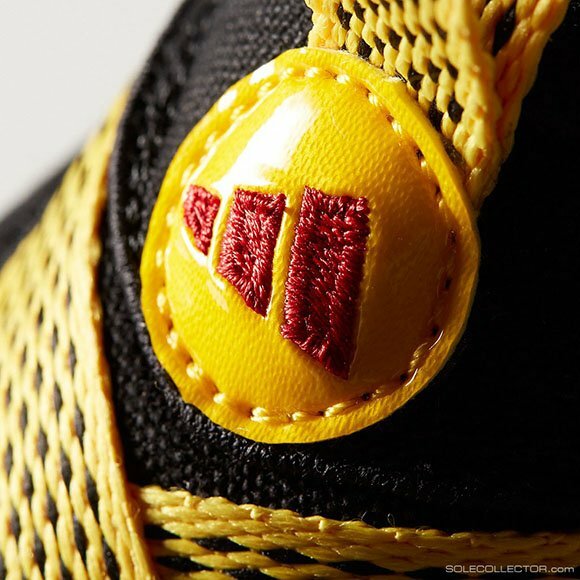 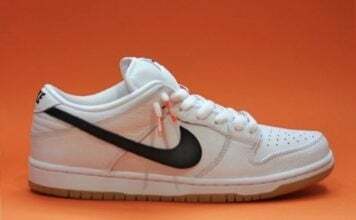 For now we don’t have a release date but check back with Sneaker Files as we will keep you in the loop. 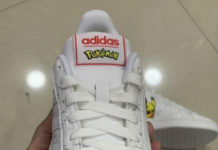 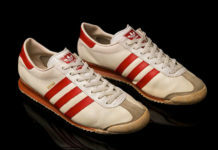 much better than Jordan Brands….